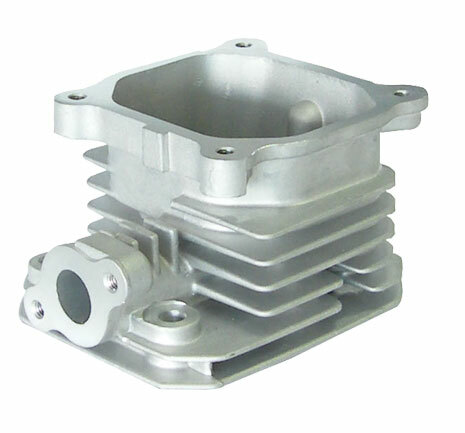 As one of the most professional aluminum casting part suppliers in China, we can also do machining service for our customers. During machining, our quality engineer will control each item to meet the drawing specification and make sure all key items be checked before shipping. Each part in our manufacturing factory has its own working instruction which helps us to have constant stable quality performance. 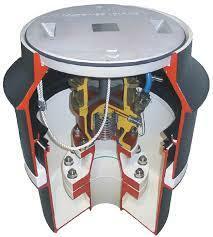 The machines we have: CNC center (3 axis & 4 axis), CNC turning lathe, milling, drilling and Tap etc. 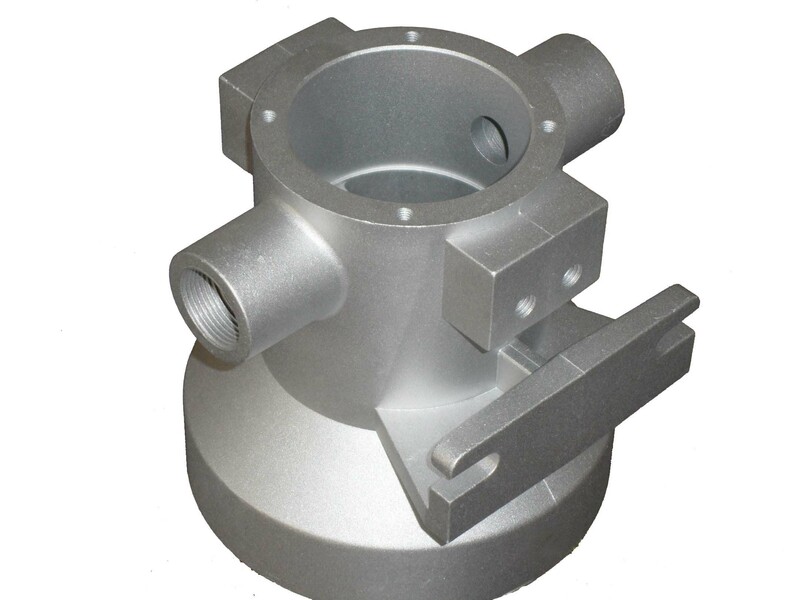 Machining of rough castings, or directly from solid bars. Vernier caliper, CMM, Height Gauge, Profile Projector etc are available for us to confirm all the dimensions in the drawings before shipping to you! We have certified sevral subcontractors to provide the surface treatment service for our products with better corrosision resistance and wear resistance, or for decorative purpose. Following are the surface treatments you can get from us. •PTFE BASED SOLID FILM LUBRICANT COATING. Casting represents the shortest route from raw materials to finished parts – a fact which has been known for five thousand years. Through continuous further development and, in part, by a selective return to classic methods such as the lost-form process, casting has remained at the forefront of technical progress. The most important advantage of the casting process is that the possibilities of shaping the part are practically limitless.